Halifax Regional Fire and Emergency says there are no major injuries after a silo roof explosion at the Burnside industrial park in Dartmouth. 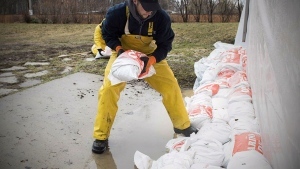 "Despite many people initially thinking there was a fire because they saw what appeared to be smoke, it was in fact (fly ash) from the silo," said the department. 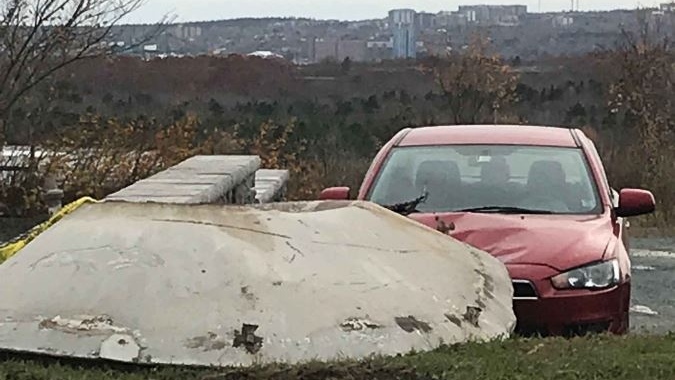 The department said pieces of the roof could be seen 300 metres away, while the top of the silo landed on the hood of a car. While employees in nearby businesses were asked to stay inside as a precaution, fire crews sent a drone up to assess the damage and debris field. Several tweets posted by people in the area reported smoke and dust in the air earlier Monday and said that fire units and the police were seen responding to the site of Quality Concrete in Burnside. Witness Paul Raymond, who works at Parts For Trucks, went outside and saw an employee from Quality Concrete comes across the street. Spokeswoman Tracey Tulloch of Quality Concrete's owner, Stevens Group, confirmed that there had been an incident at the plant, but she declined to give details because of an ongoing investigation by the provincial Labour Department. "A fly ash storage silo is what we are looking at," said Tulloch. "We don't know specifically what transpired." 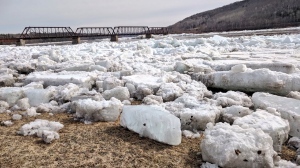 Hollett said streets in the area would remain closed as the fly ash was cleaned up. It needed to be cleaned up as soon as possible because it turns to mud when it gets wet. With files from CTV Atlantic’s Amanda Debison and The Canadian Press. Thankfully no major injuries in a silo roof explosion on MacDonald Avenue in Burnside. We currently have a drone in the air assessing damage. Call of a loud explosion came into 911 from several witnesses at about 3:20 p.m.
After the roof blew off a silo, concrete dust and other debris spread throughout the area. A drone is up surveying the debris field now. Despite many people initially thinking there was a fire because they saw what appeared to be smoke, it was in fact concrete dust from the silo. No fire. Miraculously, no major injuries from the silo roof explosion. Pieces could be seen 1,000 feet away. The top of the silo landed on the roof of a car! 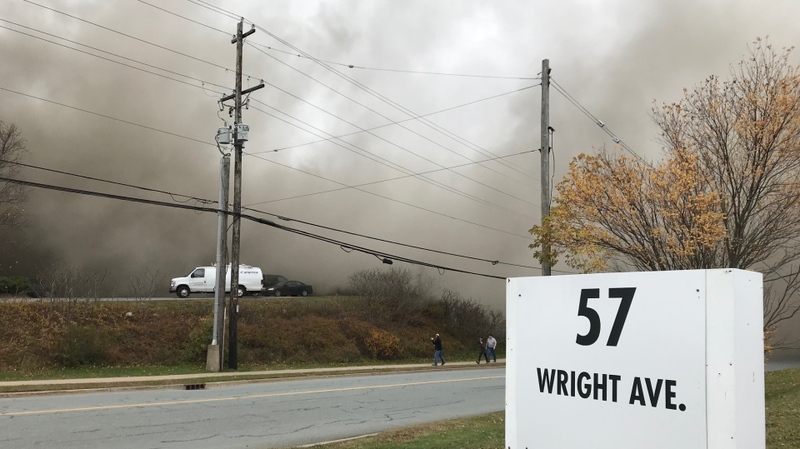 Halifax Regional Fire and Emergency says what appeared to be smoke was actually concrete dust after a silo explosion at the Burnside industrial park in Dartmouth in Nov. 5, 2018.